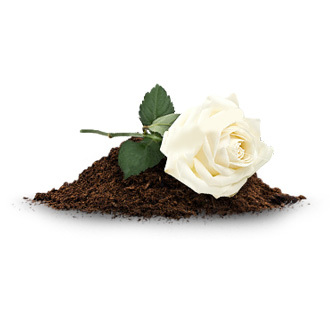 A burial will normally take place in a cemetery, Churchyard or Green Burial site. You may want to find out if there is an existing family grave or whether you are looking towards purchasing a new grave. The restrictions are relaxed for burial allowing your loved one to be dressed in their own clothes, and any personal items you may wish to be with them.